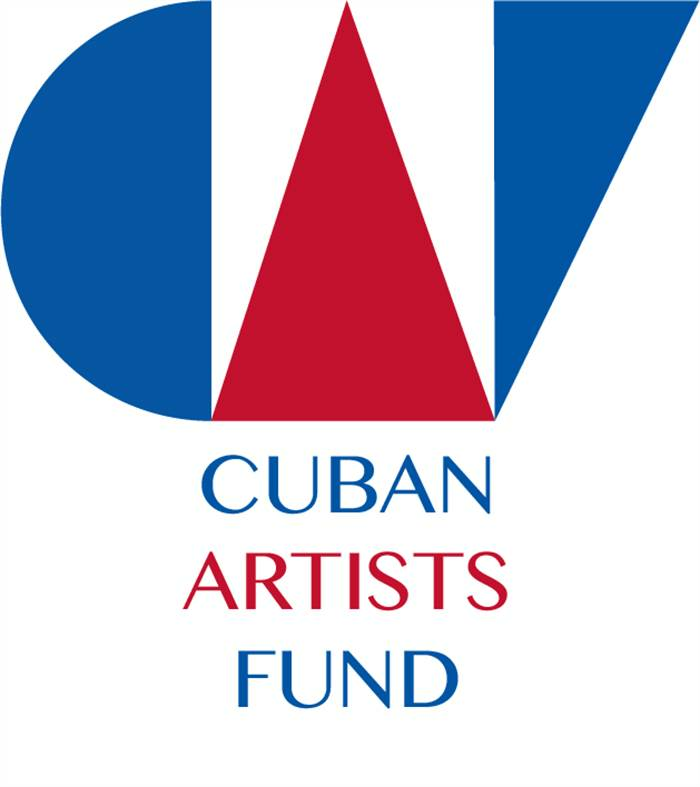 On behalf of the Cuban Artists Fund (CAF), thank you for your ongoing support. This past year of service, our 20th, generated great momentum and excitement as we supported artists with grants, exhibition opportunities, and residencies. As a recognized leader, CAF will continue to meet the demands of the Cuban arts community - but we need your help. Kindly consider making a donation so we may continue to foster the vitality and spirit of Cuban artists. Please take a moment to read Co-Founder/Chairman Ben Rodriguez-Cubenas' end-of-year message below. Thank you! On behalf of the Cuban Artists Fund (CAF), thank you for your ongoing support. It is hard to believe that 20 years have passed since Lourdes Lopez, María Caso, and I met to brainstorm about creating CAF. Lourdes had just returned from dancing at the Havana International Ballet Festival and I had just returned from my first visit back to Cuba since childhood. As we discussed how we could reconnect to our Cuban roots, it became clear that supporting Cuban artists in the United States and abroad could help bring together people who have virtually lived in isolation for decades. Because of the generous support from donors like you, CAF now offers grants, exhibition opportunities, and public programs. Many of the artists we nurtured have become international stars. CAF has partnered with major institutions on a multitude of projects. Our team of board members, advisors, and staff continue to be sought after for advisement and support on a wide range of Cuba related projects; identification of emerging talent; and as a hub for reaching Cuban and Cuban-American audiences. Given this profound transformation, CAF’s programs will be in greater demand moving forward and we remain committed to meeting the increasing needs of arts community as we have done since our inception. Despite expected gaps in diplomacy, there are new opportunities to support artistic exchanges over the long term. I have just returned from the Havana International Ballet Festival where dancers from New York City Ballet, ABT, and Stars of American Ballet were welcomed with open arms by admiring audiences. These kinds of cultural exchanges help to forge new friendships, foster mutual understanding, and break down institutional barriers. As we embark upon our next decade of service, I ask for your considering in making a tax-deductible donation, so we may continue to foster the vitality and spirit of Cuban artists as demands increase. Thank you for your consideration and look forward to seeing you soon.